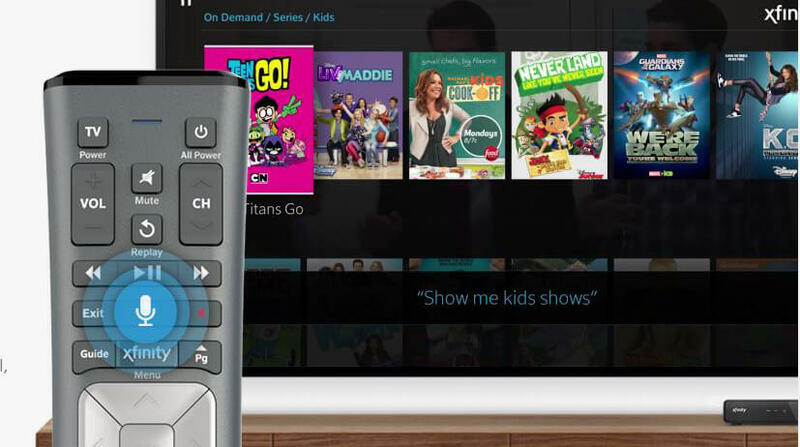 Check out our in-depth review of the Xfinity X1, Comcast’s DVR system. We explore the costs, remote operation, user interface and more. It’s hard to sign a contract with a TV provider when you have only package pricing and channel counts to guess at what your experience will be like. 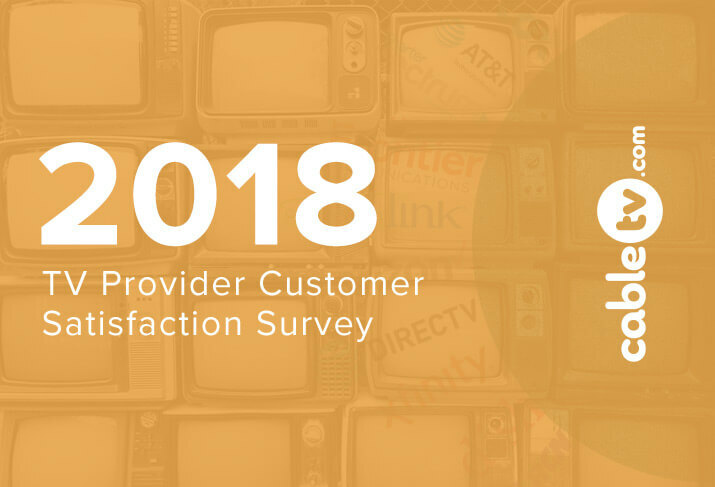 That’s why every year we at CableTV.com survey paid-TV customers across the nation to get detailed information on how they feel about their providers. See the results! Should you choose Xfinity or AT&T U-Verse as your cable provider? See side-by-side and at-a-glance information and reviews so you can choose a package and a provider that’ll fit your priorities. Should you choose Xfinity from Comcast or DISH as your TV provider? 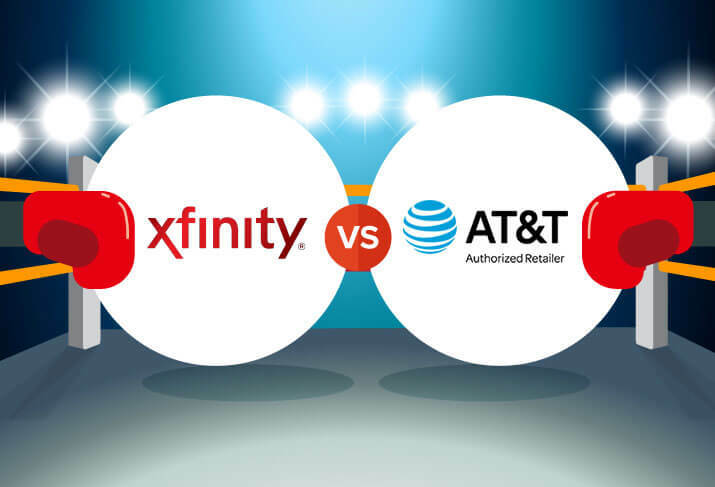 Choose Xfinity for better bundles and reliable service. Choose DISH for good customer service and affordable TV packages. The Verdict: Choose Xfinity for wide availability and tons of on-demand content. 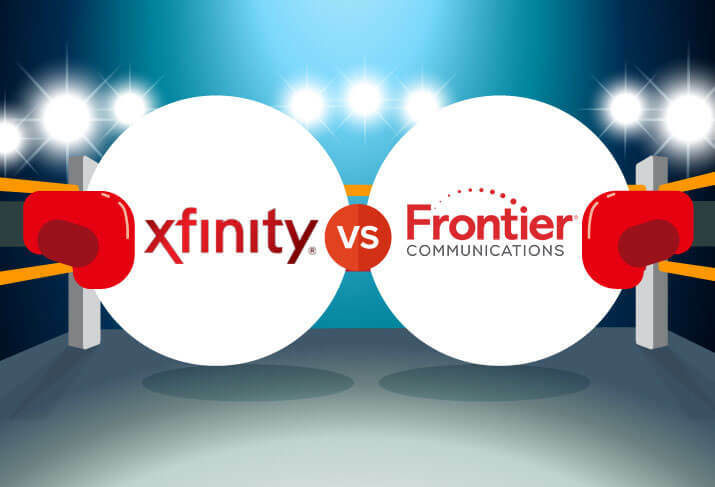 Choose Frontier for greater channel selection and lower prices.